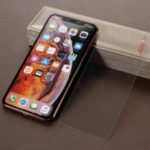 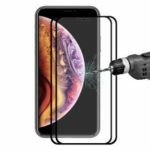 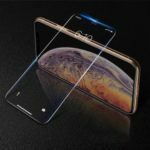 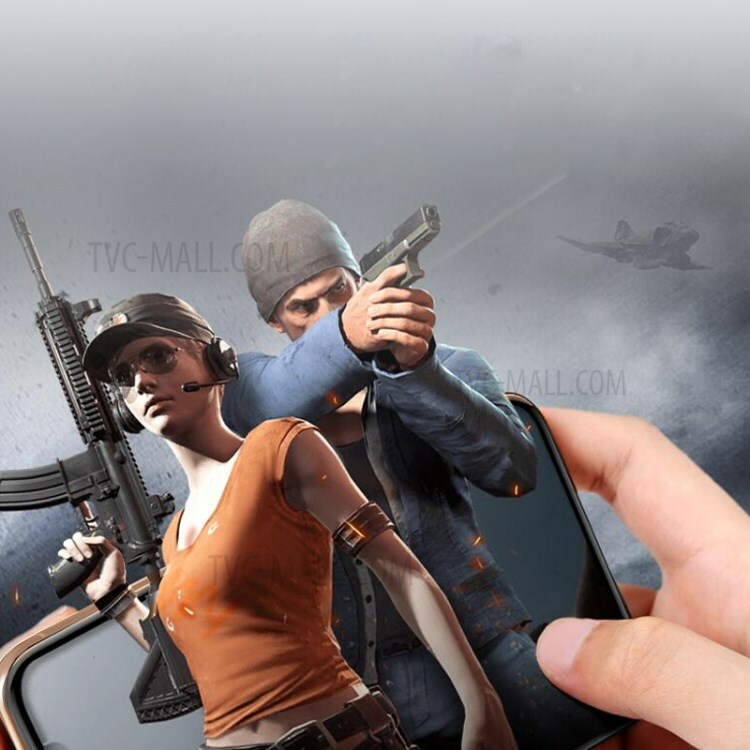 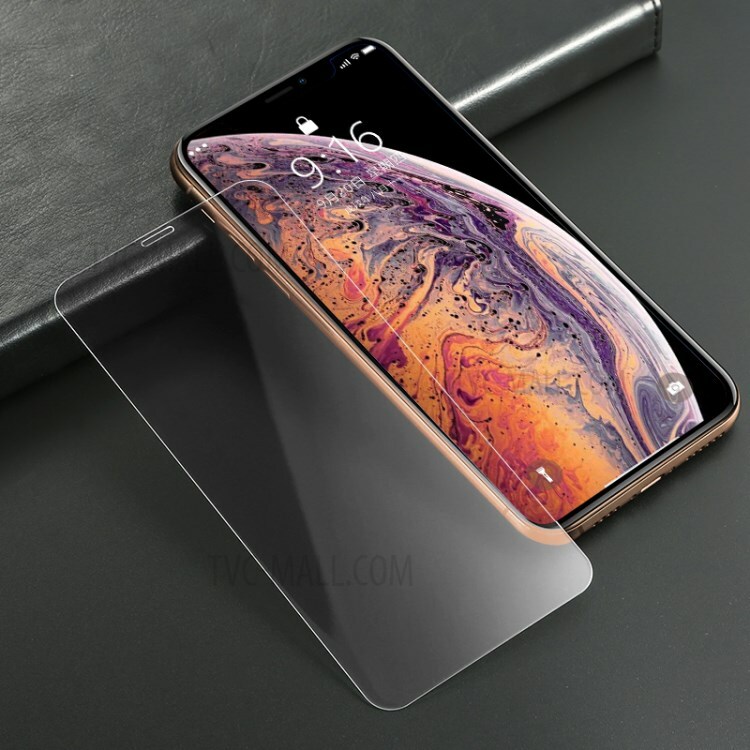 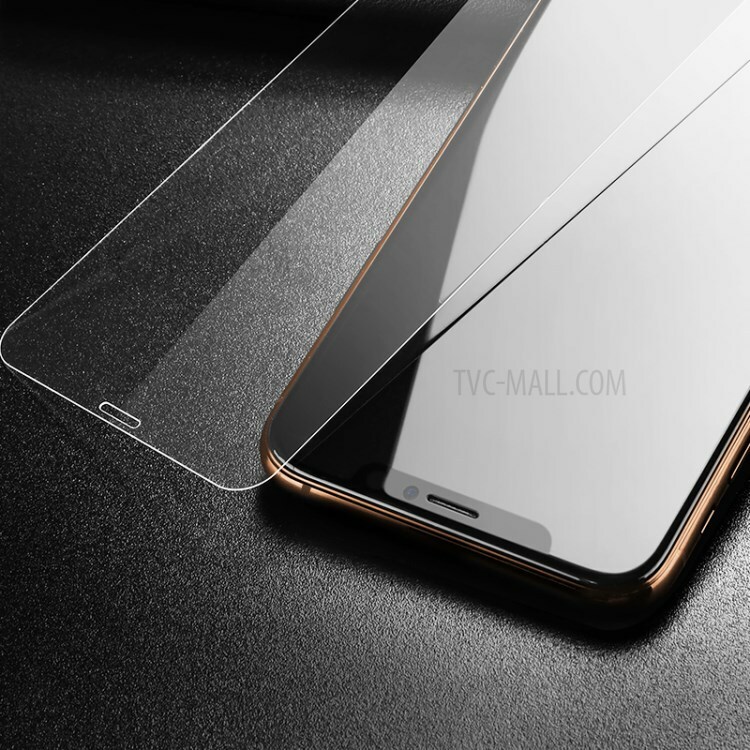 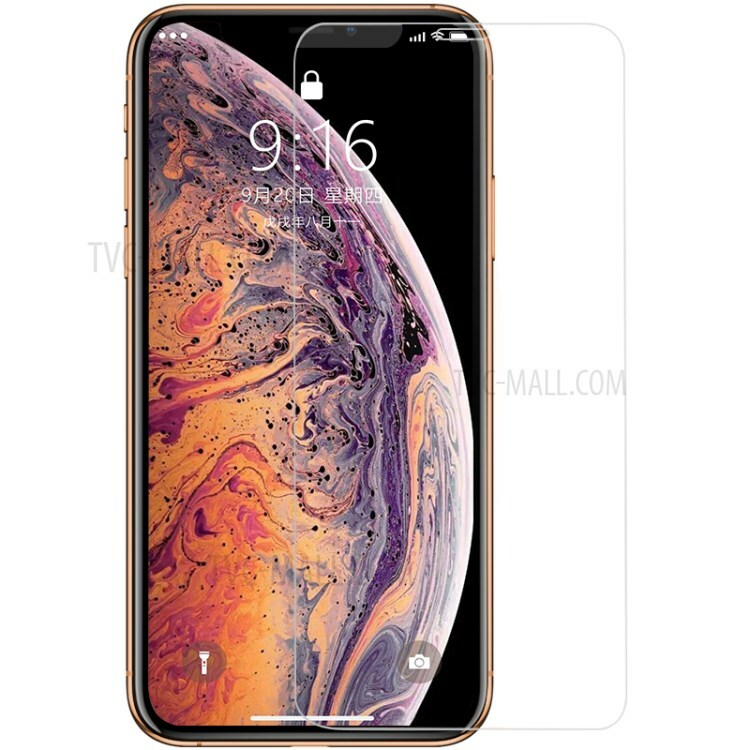 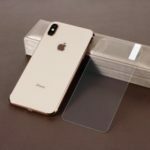 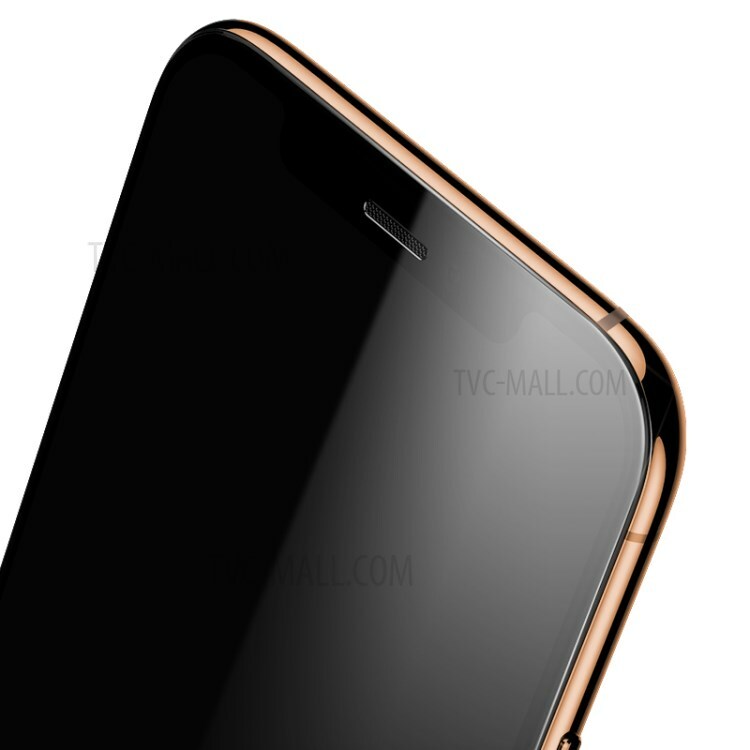 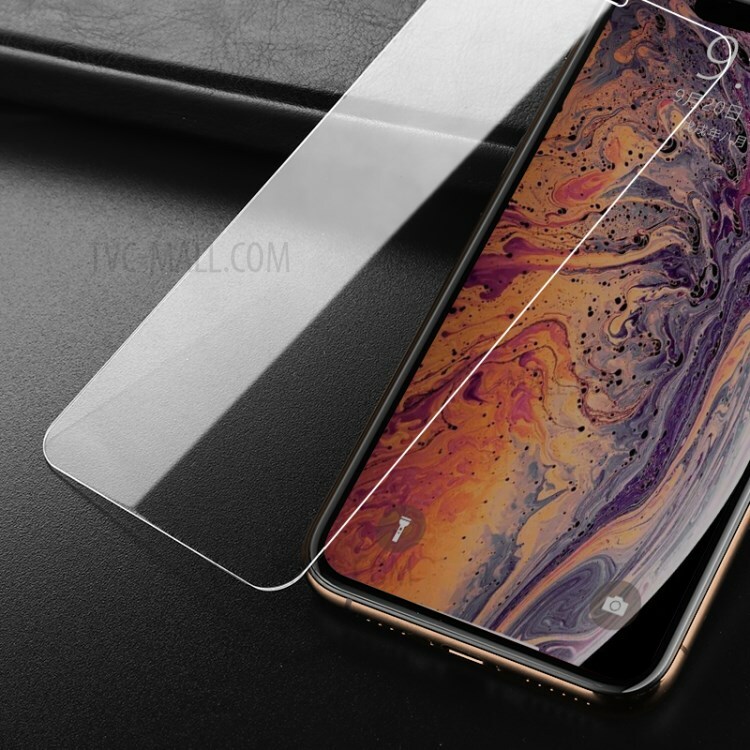 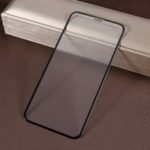 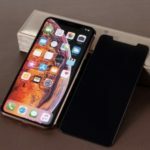 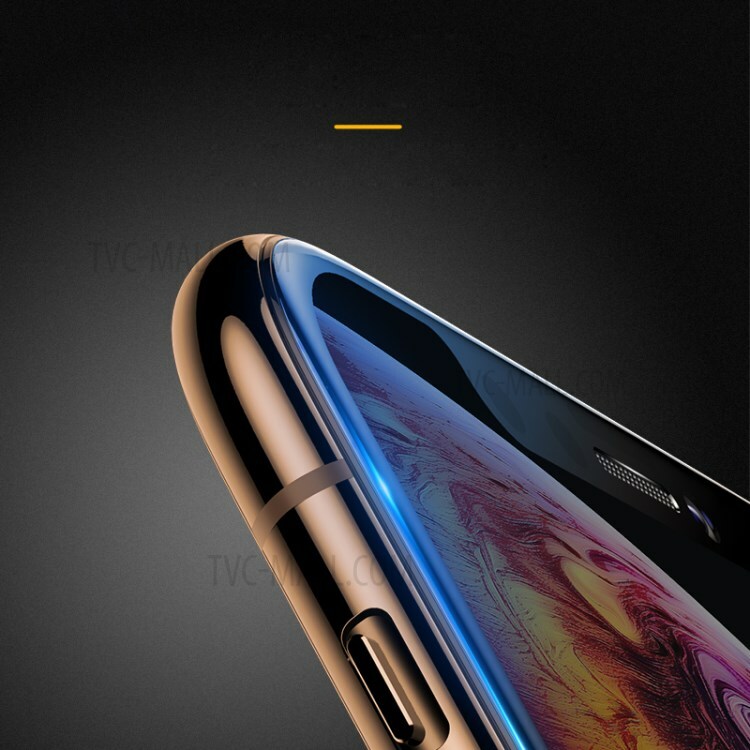 For just $ 4.45 , buy BENKS KR HD Arc Edge Tempered Glass Full Screen Film for iPhone XS Max 6.5 inch from the wholesale webshop online. 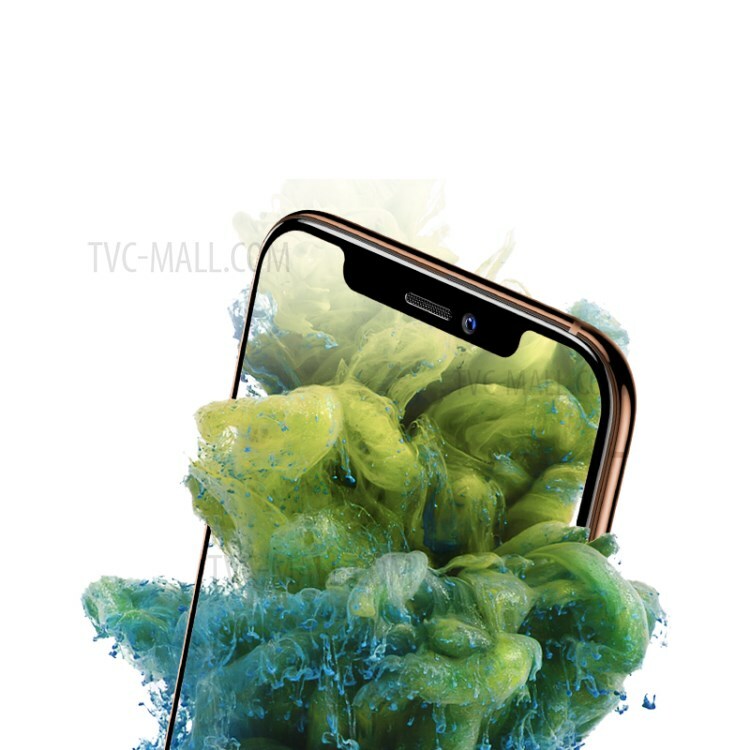 High-grade AGC glass material features ultra high light transmittance, which does not affect the original screen display, allowing you to enjoy high definition media entertainment. 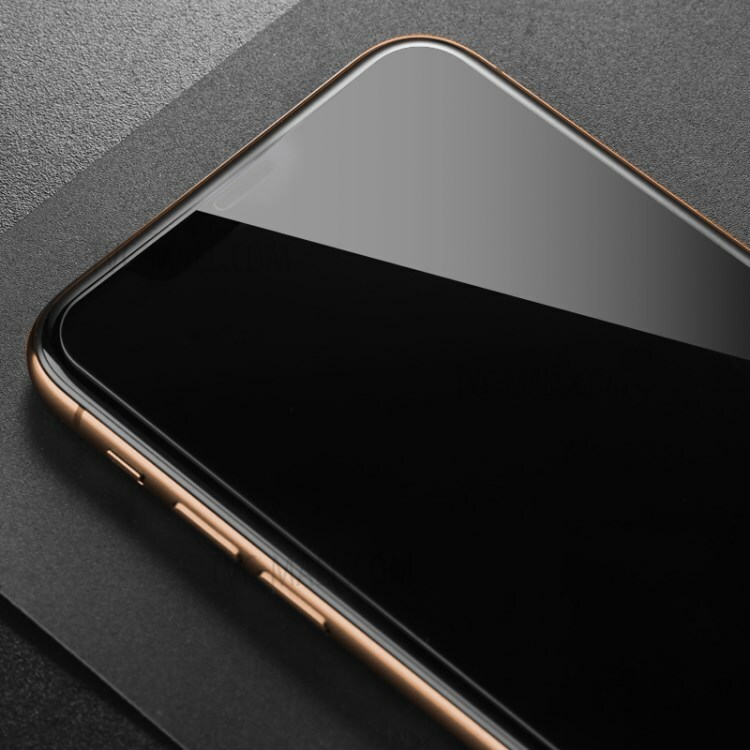 It adds a sapphire coating to enhanced hardness and clarity, so you never worry about daily scratches and broken edge.